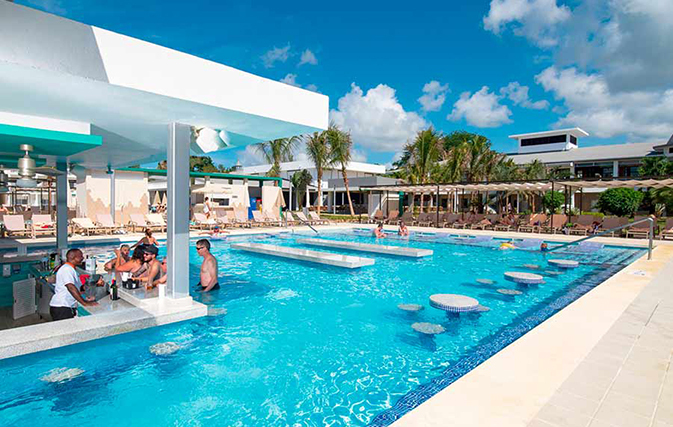 TORONTO — RIU’s very first resort in Jamaica has reopened following a major US$35 million overhaul updating everything from the rooms to the restaurants to new facilities for families. The resort company says the multi-million dollar renovation of Riu Palace Tropical Bay in Negril, which first opened in 2001, is in keeping with its commitment to the island. 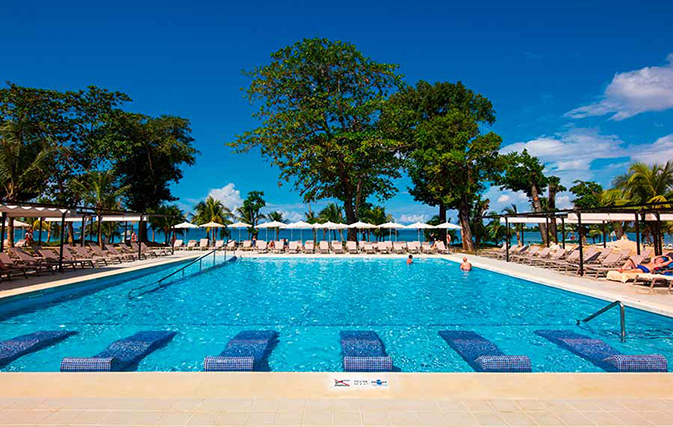 Since Riu Tropical Bay opened 17 years ago RIU says its focus on the island has not waned, and Jamaica is now one of the company’s main destinations in the Caribbean, with six hotels, 3,152 rooms, 2,779 staff, 330,000+ guests annually and a total investment of more than $550 million. 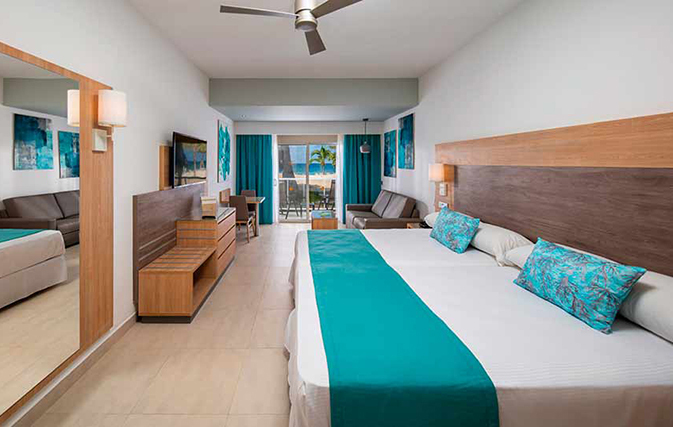 With the refurbishment the Riu Palace Tropical Bay now has 452 rooms, with clean lines and pale hues, and blue and turquoise accents. In the bathrooms, all the bathtubs have been replaced with large walk-in style showers. 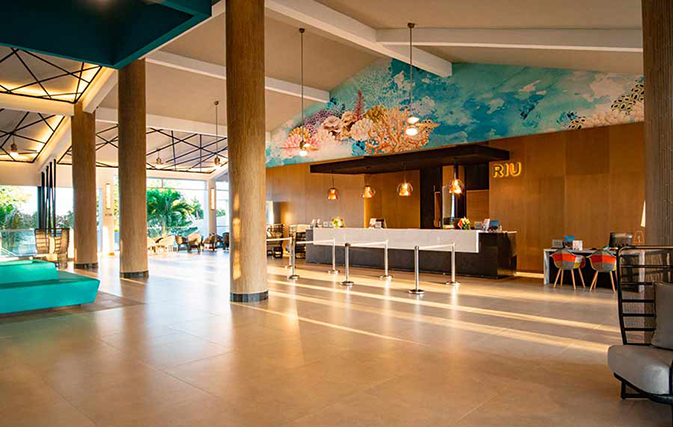 RIU says the changes to the hotel are particularly noticeable in the lobby, “a space that has gained light, thanks to its large windows, and also a sense of space, due to radical changes to the use of colours, the entry of natural light and the use of a simpler, more modern style.” The lobby also now boasts large works of art and murals. Another new feature of the hotel is the inclusion of the RiuLand kids’ club in the children’s area, with a new children’s pool, bigger than the previous one, and a playground. The hotel also has three large outdoor pools, one of which has a swim-up bar, as well as a fully-equipped and refurbished gym and a renovated spa zone. The resort’s restaurants have been refurbished too. 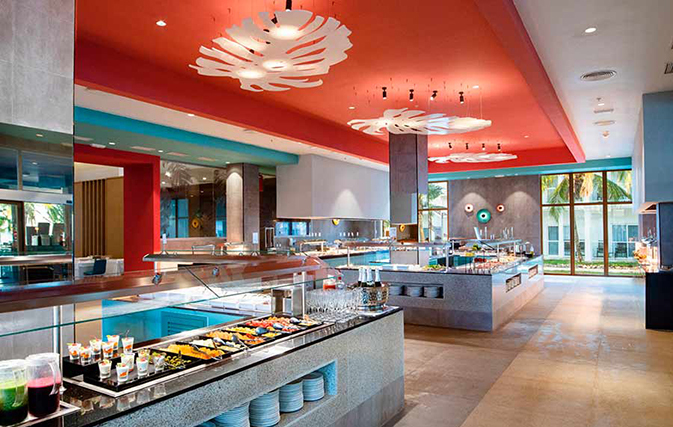 The main restaurant, Negril, will continue to offer varied buffets. 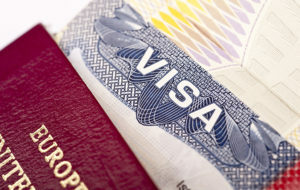 Fusion dishes are available in Krystal, while Rimini will offer a broad buffet of Italian specialities. Japanese cuisine is available from Hakuchi and the poolside restaurant will serve the classic RIU Steakhouse dishes for dinner. The bars have also been completely renovated and a 24-hour service is available in the lobby bar and the lounge bar. The hotel has added RIU’s new ice-cream and coffee bar, Capuchino. The RIU Group says it has ambitious expansion plans for the next five years, with a strong commitment to new destinations, especially in Asia, and large global cities where it plans to open Riu Plaza urban hotels.